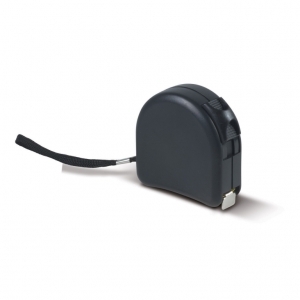 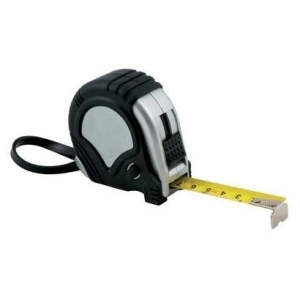 Strong and functional 5 metre tape measure. 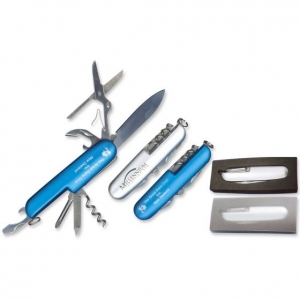 Precision 6 function multi tool. 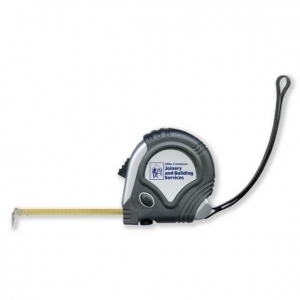 Useful credit card style torch. 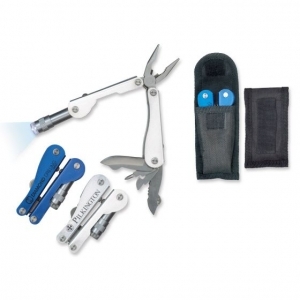 Heavy duty multi tool with 12 fold away functions. 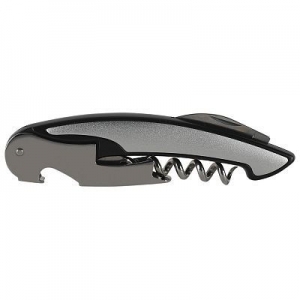 A smart wine waiters knife complete with corkscrew, bottle opener and foil cutter. 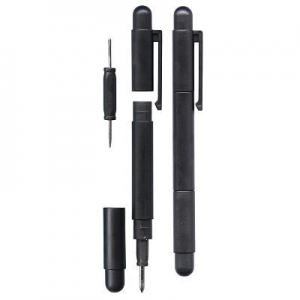 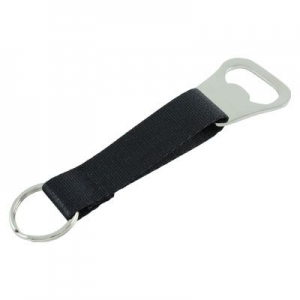 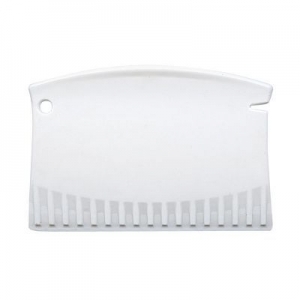 Easy to handle and store because of its small size. 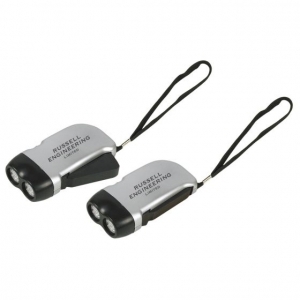 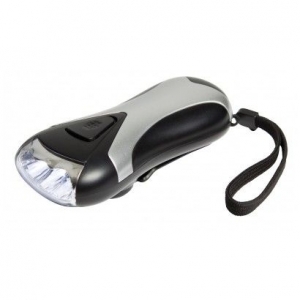 Rugged aluminium flashlight with a powerful array of three LEDs and uses two AA batteries which are included. 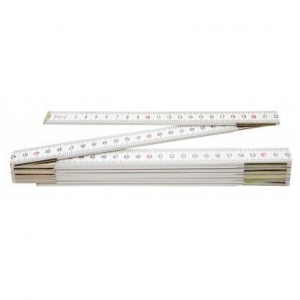 2 metre wooden folding builders ruler. 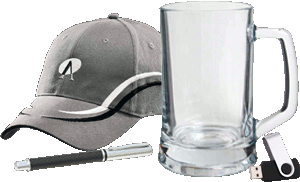 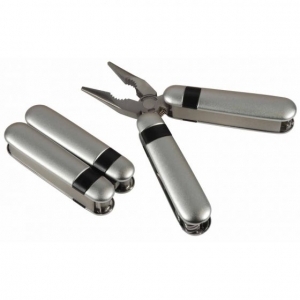 Functions include club cleaner, divot repairer, knife and cleat tightener. 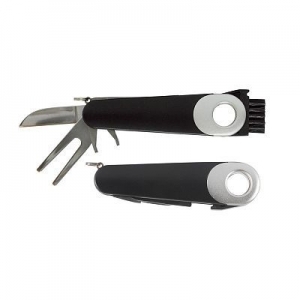 12 Function stainless steel tool. 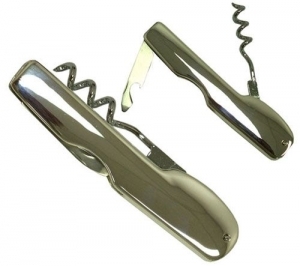 Metal/nickel plated. 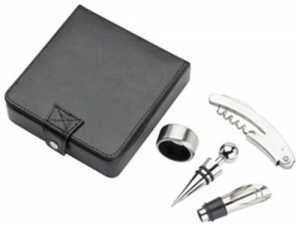 Beautifully presented in a black gift box.